Whole summer i was looking for this color of pants.. And few days ago i found them in Juicy. They are summery but i just couldn't wait 6 months to wear them.. Its raining these days.. Its not cold, around 15-20 degrees but still.. We are going to get wifi next week, i can't wait! Celo leto sam trazila bas ovu nijansu zutih pantalona. Da nije previse senf ali da nije ni neon. I konacno u sred novembra su iskocile u Juicy-u. Totalno su letnje ali ja stvarno nisam mogla da cekam 6 meseci da ih obuce,.. Pada kisa ovih dana. Nije hladno, oko 15-20 stepeni ali ipak.. Sledece nedelje nam stize ruter za Wi-Fi!! Sve ++++++++, ali cipele su moj favorit ever. totally love your whole look! 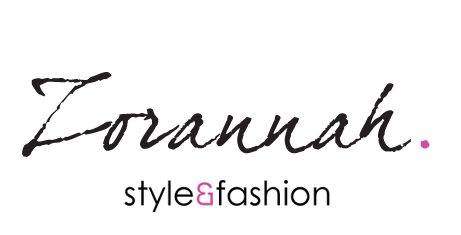 !i am a new fashion blogger from indonesia living in singapore :) i really like your blog. i will really reaaally appreciate & it will be an honor to have u as my blog member. Your colored pants is lovely. We like the vibrant color it has. It made you look more attractive and stunning! 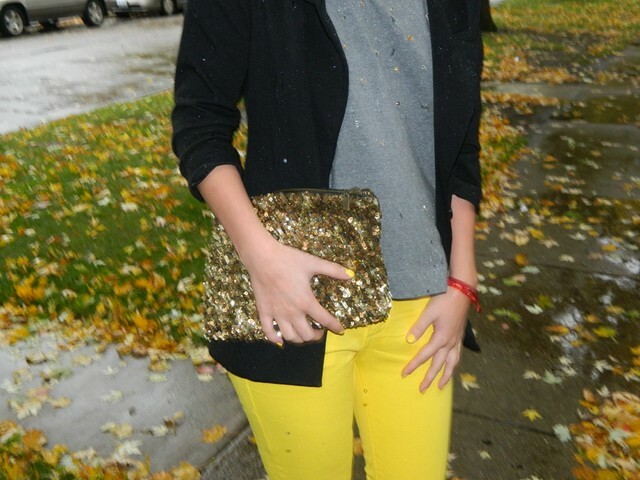 We love the sequin clutch you have. You look stunning, I love this combination. Zorana ,kosa ti je fenomenalna :) Outfit je divan naravno , ali frizura ...nemam reci . What's up mates, how is everything, and what you want to say on the topic of this post, in my view its really awesome designed for me. a new spin on a topic that has been discussed for years. Wonderful stuff, just great!